Offboarding software coordinates the employee offboarding process while simplifying the administrative work necessary for employee exits and terminations. Offboarding software eases the transition of exiting employees from their roles, making the process more efficient by eliminating paperwork and consolidating offboarding into one unified interface. Offboarding software automates some of the administrative work involved by providing customized leave documentation, generating leaving documents, and creating letters of reference. Additionally, offboarding software manages companies’ brand and reputation during employee departures. Offboarding software is often one part of a larger HR management system including recruiting, onboarding, and exit interview management. 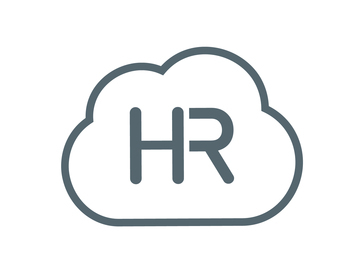 HROnboard is employee onboarding software that helps organisations manage the job offer and new hire process. OneSoft is a web application which means that it runs in your browser with no need to install anything. Zohno Tools is designed to help IT professionals conduct employee onboarding and offboarding tasks quickly and easily. Hi there! Can I help you find the best Offboarding solutions?